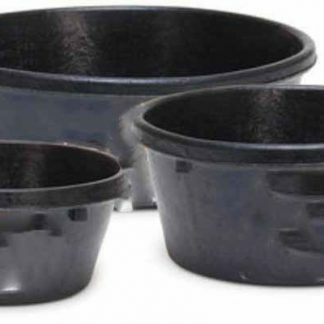 The Spill-proof Buddy Bowl is the perfect dog water bowl to take to hunt tests or field trials, as the name says, it is completely spill-proof. 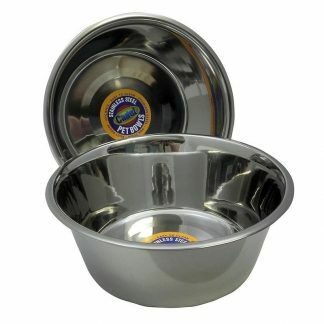 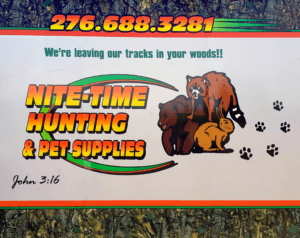 It is small enough to fit in a crate or dog box with the dog while traveling in the heat, which is great for early season hunts or summer training trips. 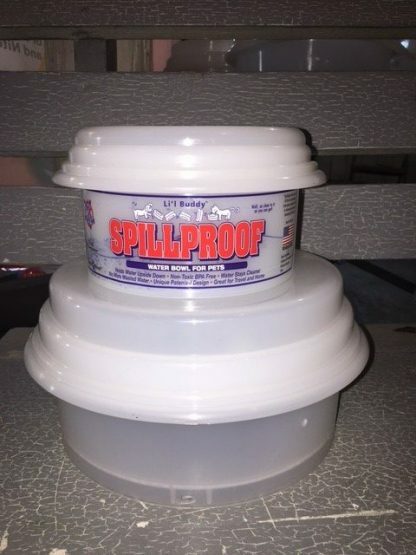 It is even great around the house with its patented design childproofing the water, making it impossible for babies drown in or dump out. 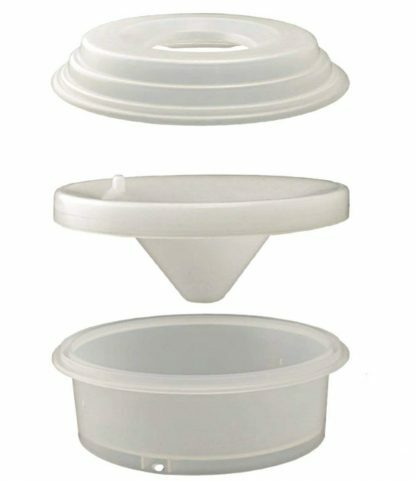 The bowl comes apart for easy cleaning and has 3 pieces: the bottom bowl, a funnel and the spill-proof lid.